Choose a pair of Oxford shoes whatever the occasion. With exceptional versatile qualities, these men's formal shoes will see you through a whole host of eventualities. Opt for a jaunty brogue style with Oliver Sweeney Oxfords, or for a more sleek formal style then look to Magnanni shoes that have been lovingly handcrafted by expert artisans and make for ideal men's wedding shoes to team with your suiting. Made from the finest leathers available, our collection of men's dress shoes will never let you down in the fashion stakes. 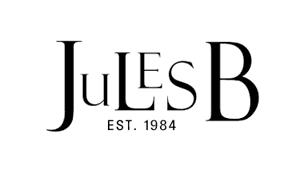 Shop the full shoe range at Jules B today for a fantastic offering of formal and casual footwear to match your fashion profile.